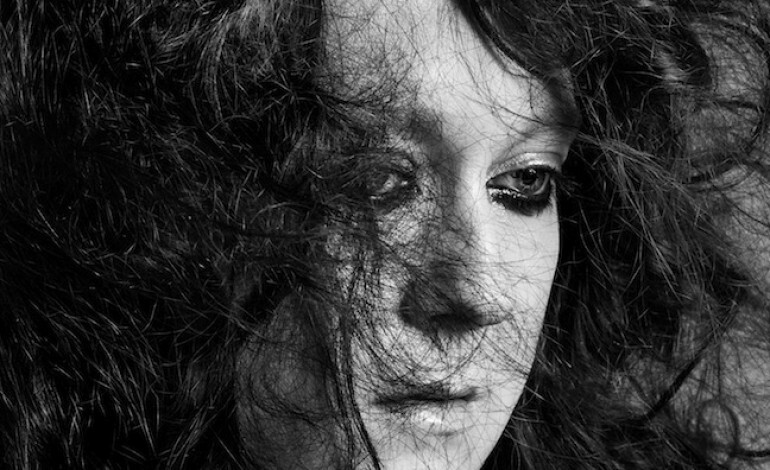 Anohni – previously known to audiences as chamber-pop musician Antony Hegarty of Antony and the Johnsons – offered an update on her upcoming album, Hopelessness, which is slated for release in 2016. Hopelessness was co-produced by Hudson Mohawke and Oneohtrix Point Never, according to Pitchfork. And, Anohni will be playing her first show in support of the new album on July 12, 2016, at the Flowers Festival in Turin, Italy, according to Pitchfork. So, what can fans expect from this new solo release? “The record is as different as could be from my previous work,” Anohni said in an email interview with an Antony and the Johnsons fan forum. She went on to state that Hopelessness contains songs that are going to be turned into “quite special” music videos, and described the album’s presentation onstage as being, “will be very unconventional and I’ll probably raise a few eyebrows,” according to the email interview transcript. “I honestly don’t know if I will revisit that configuration again, or whether it will just remain a lovely memory of a wonderful period in my 30s,” she wrote. Anohni is transgender and uses feminine pronouns. “My closest friends and family use feminine pronouns for me. I have not mandated the press do one thing or another… In my personal life I prefer ‘she,’” Anohni wrote in an email response, which appeared in a November 2014 Flavorwire article. “I think words are important. To call a person by their chosen gender is to honor their spirit, their life and contribution. ‘He’ is an invisible pronoun for me, it negates me,” she explained. Lastly, in the email interview conducted by the Antony and the Johnsons fan forum, Anohni shed some light on the change of name that comes with her new release. “Anohni is the name I have been using in my private life for several years,” she wrote.